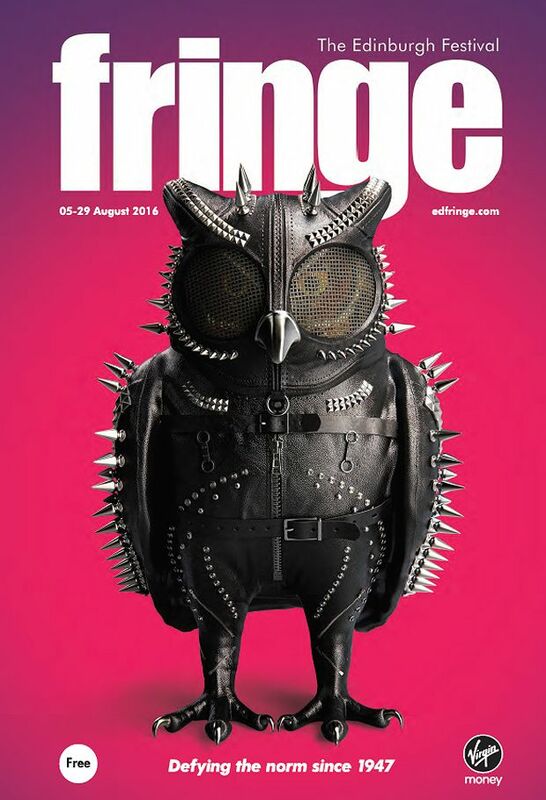 The Edinburgh Festival Fringe programme is now available. Running from Fri 5–Mon 29 Aug, once again the numbers are staggering with 50,266 performances of 3,269 shows from 48 countries in 294 venues across the city. That includes 643 free shows, 164 pay-what-you-want shows and 1,731 premieres. From international theatre to experiential dance, big name comedy to breaking talent via music, opera, circus and more genres than you can possibly imagine. As per usual the bulk of the lineup is made up of comedy (34%) and theatre (27%) with music, musicals and operas (19%) and kids shows (5%) coming in third and fourth. One of the key initiatives for 2016 is to improve accessibility to the Fringe. The Fringe Society is working towards becoming an Accredited Attitude Champion with Attitude is Everything with designated staff in place to assist anyone with access requirements to help negotiate the Fringe programme. The Fringe has also announced the launch of a new improved app that should be available from July to make finding and booking shows even easier on the move.